White swan dives under the water. 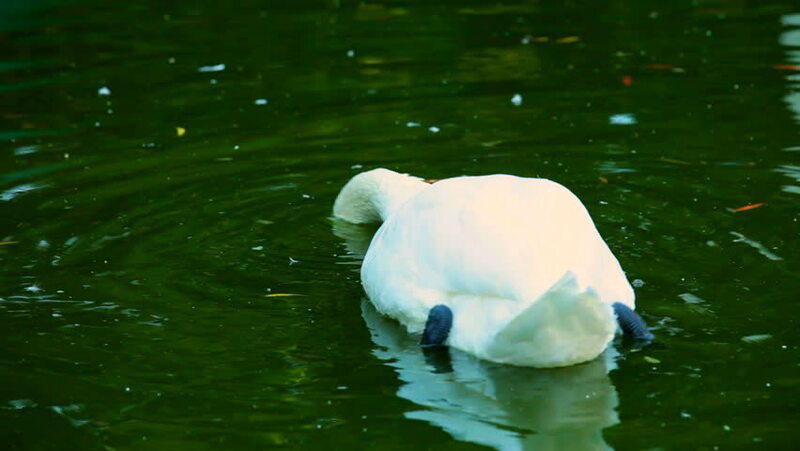 A beautiful white swan dives head under the water. 4k00:10Sea. Jellyfish. Touching the jellyfish . Touch. Wildlife. Smooth movement. Contact with nature .Gopro.